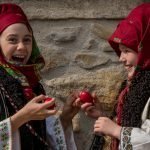 Curious to know what are the most interesting things to do for Easter in Romania? Shooting of the rooster, perfuming, Easter mass in a centuries-old wooden church are some of them! Continue reading to learn more. 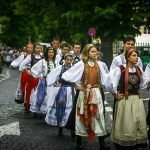 As the country is home to Orthodox, Catholics and Protestants, you get to experience how each of these religious groups celebrates. 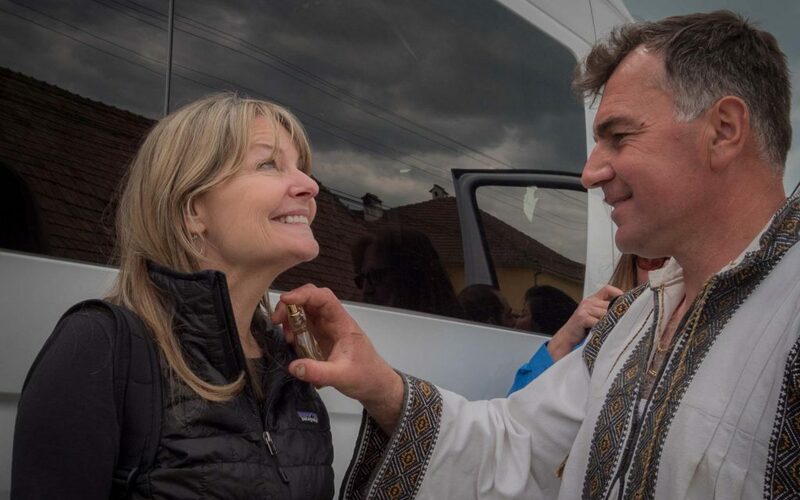 Not only the holiday in itself is wonderful to attend, but the days leading up to Easter are filled with customs. People of Orthodox religion fast for a period of six weeks, during which they are not allowed to eat any products of animal origin, to drink alcohol or to behave impiously. On the other hand, people pertaining to the Catholic Church have an important celebration right before the start of the fasting period – Farsang. 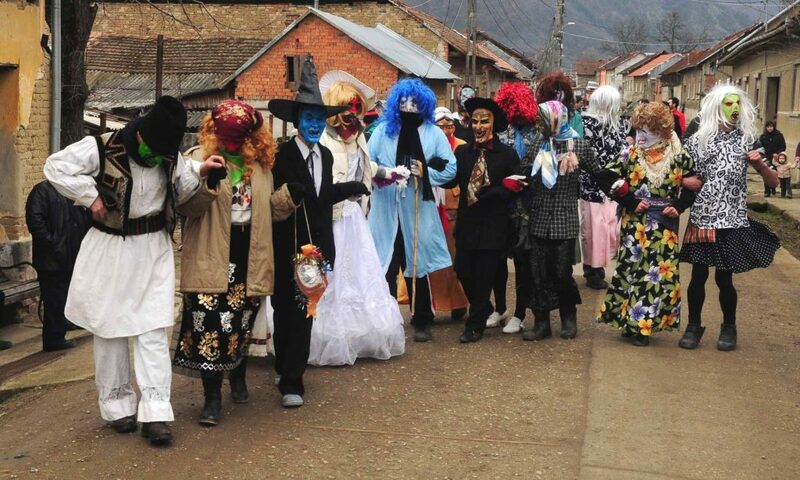 Held in various villages in Transylvania, it is a festival meant to chase away winter and welcome spring. Men dress in special costumes and cover their faces with masks, after which they walk and dance through the village to get rid of the evil spirits. The end of the celebration is marked by the burning of a straw doll, which represents winter. The festival has the same significance as the Carnival in Rio and the Carnival in Venice, both carnivals held before Lent. 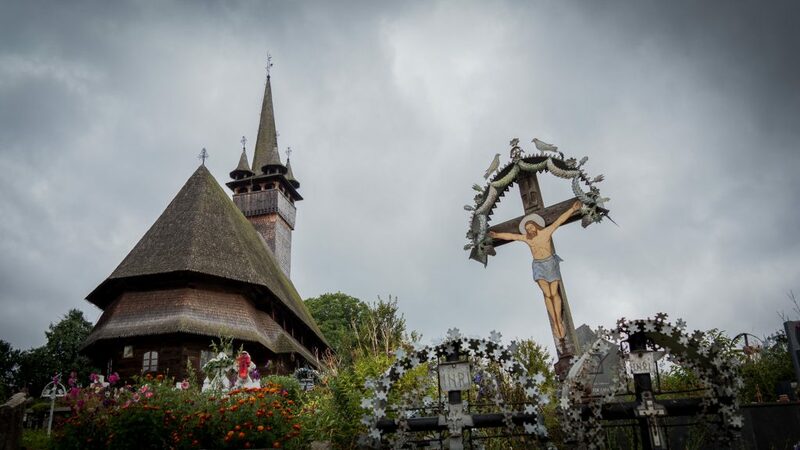 Maramures, the land of wooden churches and Bucovina, home to the Painted Monasteries, are truly fascinating regions to visit during Easter, as it is at this time when traditions best come to life. For the religious people from the rural areas there is no better way to celebrate the Resurrection of Jesus than inside one such majestic monument and they make sure to turn the religious proceeding into a beautiful event. The church service is split into two: the Evening Mass on Saturday and the Mass on Sunday morning. The former of the two is more interesting to attend, as it is associated with many customs. 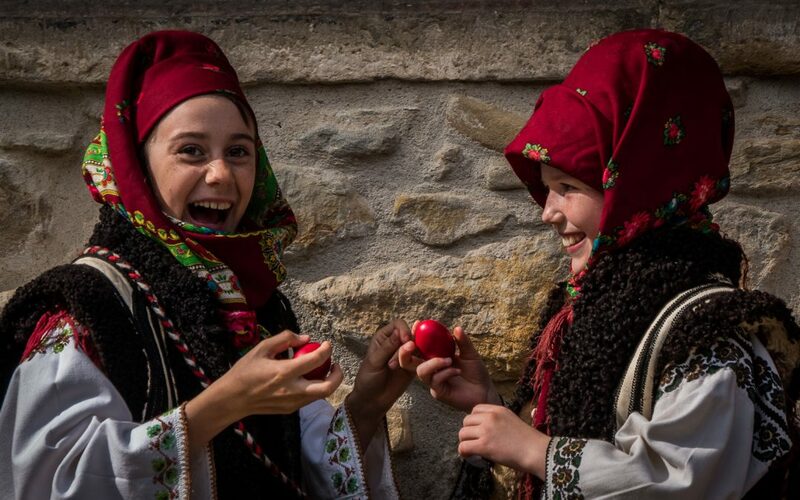 For example, in Bucovina region, before going to church, people wash their faces with water from a bowl where a red egg and a silver coin were placed. That is to be “as healthy as an egg and as clean as silver”. Dressed in their best traditional clothes, people hold lighted candles during the service and surround the church for three times. After the mass is over, candles may be taken home and only then be put out. On Sunday morning people go to church, once again dressed in folk costumes. This time they also bring a basket full of food, which is to be blessed by the priest. The tradition of painting eggs is probably what people most love about Easter. It started centuries ago and nowadays manually painted eggs are considered to be an art of its own. 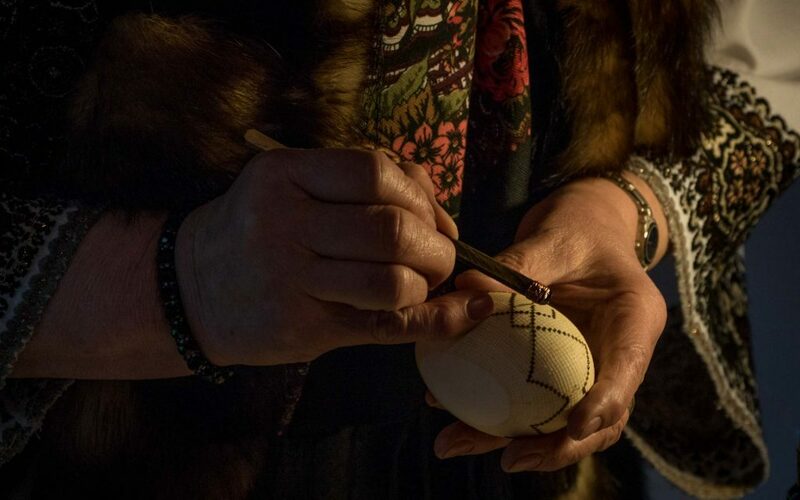 Especially in Bucovina, women experiment with different techniques of decorating the eggs, using paint and a brush or wax, both methods ending with equally spectacular results. In other areas of Romania, eggs are decorated in simpler ways, but the paint is still obtained from plants. The custom has religious connotations. As a fact, eggs were initially painted only in red, to symbolize the color of Jesus’s blood shed at his crucifixion. 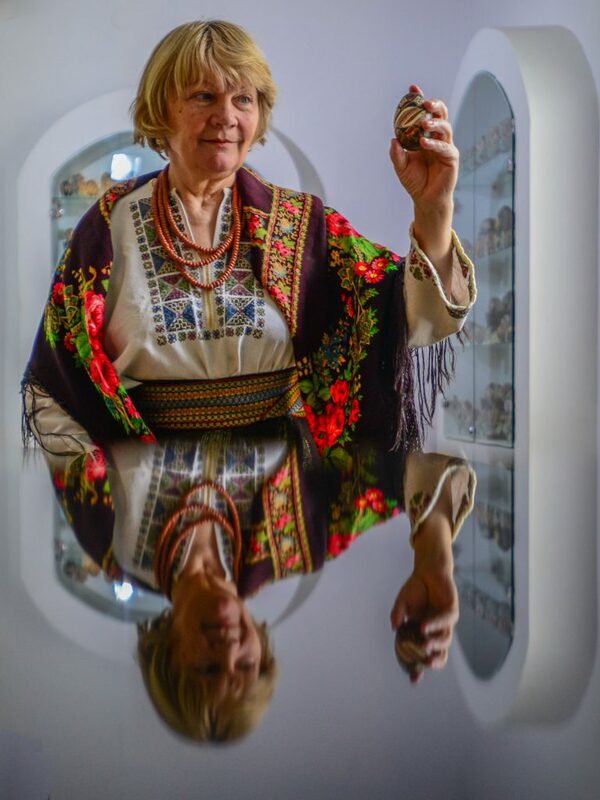 A great place to see traditional painted eggs is the Egg Museum in Vama. Another important aspect of the Easter celebrations is the knocking of eggs. After people return from church, the oldest one in the family starts the ritual. The first person says “Christ has risen”, while the second person answers “Indeed He has risen”. There are also various superstitions associated with this custom. 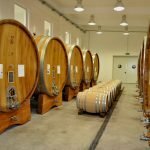 For example, it is believed that the crushed egg skin needs to be kept and buried in the ground when cultivating the land in order to have a rich harvest. There are various festivals that take part during the Easter celebrations. Two of the most interesting ones are Udatoriu, held in Surdesti and The shooting of the rooster, held in Apata, for the Catholic Easter. 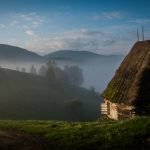 In the second day of the Orthodox Easter people from the Maramures region celebrate the hardest working villager, known as “Udatoriu”. 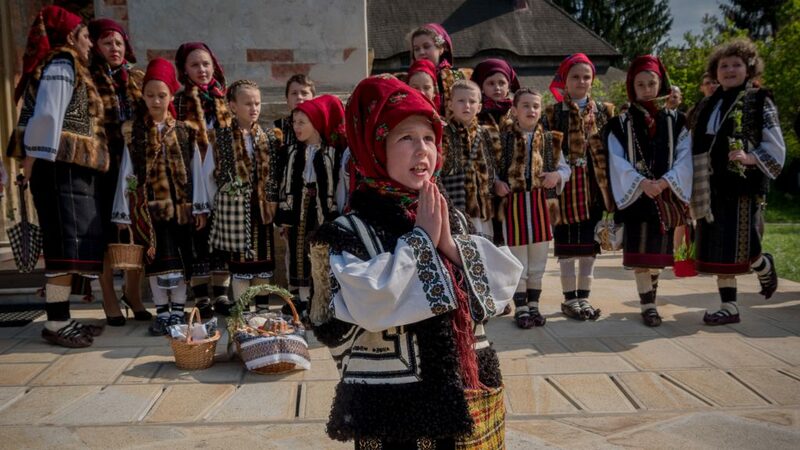 The old agrarian custom is full of captivating rituals: people wear traditional clothes, they “punish” those who didn’t act accordingly during the Easter Lent, a period of penance and solemnity and they try to find a hidden coin, amongst other activities. In the end, people celebrate with food and dance to wish for abundance during the new agrarian season. 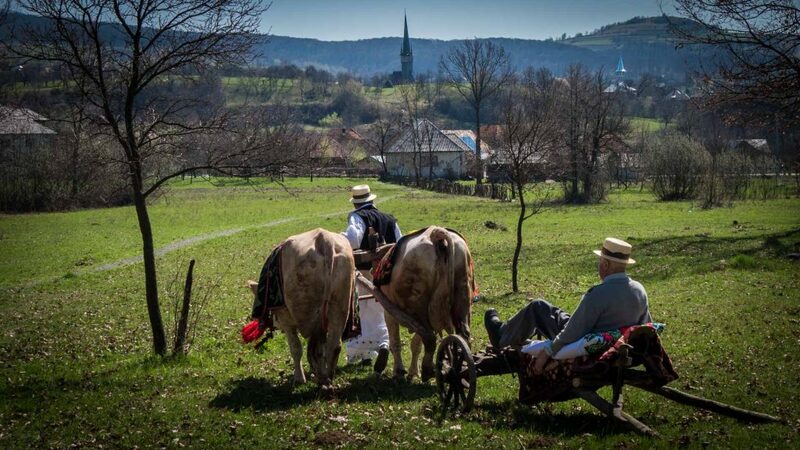 On the first day of the Catholic Easter, right after the mass, the Hungarian community from Apata gathers in the center of the village for “the shooting of the rooster”. It is an old custom, born as a result of a local story that says that centuries ago, while the invading Tartars were about to leave the village after seeing it abandoned, they were called back by the cry of a rooster. 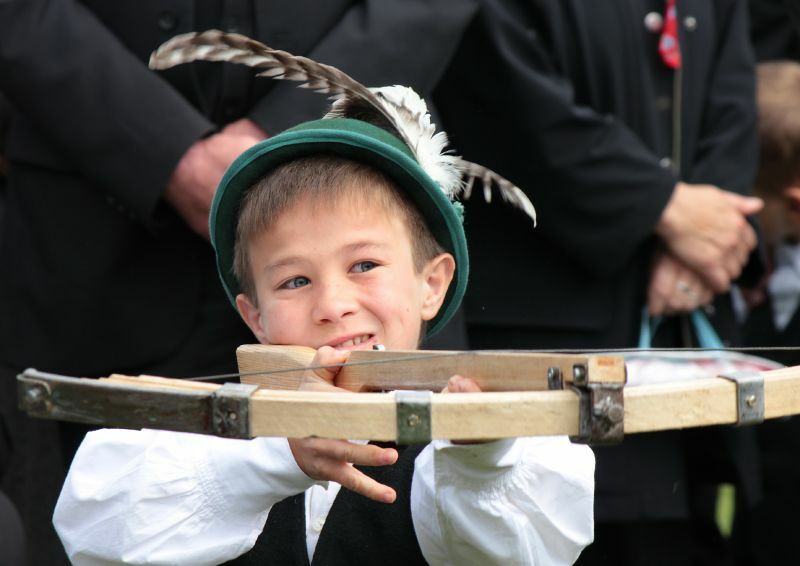 As revenge, children dressed in traditional clothes compete against each other and try their best to aim for the rooster drawn on a wooden target and “shoot it”. 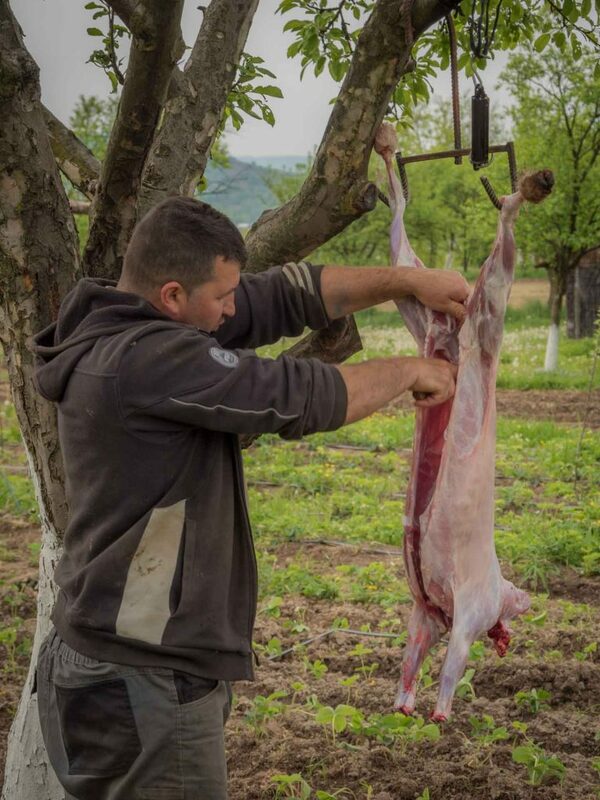 Another of our recommended things to do for Easter in Romania is take part in a custom called “the wetting”. On the second day of Easter the boys from the villages take a bucket of water and go to the houses of the unmarried girls. If they are still sleeping, they get drenched in water, a belief that they will get married soon. It is believed that this custom was practiced by the German people as a symbol for life and fertility. Later Christians gave it a different meaning, associated with the moment when Jews threw water on the disciples who announced Jesus’s Resurrection. A more restrained version of the custom has been practiced in recent years, when women are sprinkled with perfume instead of water. A ritual in itself, preparing the Easter Meal is fascinating to watch. The preparations for the Easter Meal start on Thursday, when people paint and decorate the eggs. 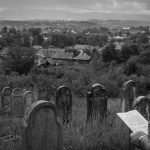 In Bucovina women gather together at one’s house and spend hours creating veritable pieces of art. Most of the food is cooked on Saturday, in order to keep it fresh and warm. The dishes are based on lamb meat – lamb being the symbol of Jesus – and consist of “ciorba”, steak and “drob”, made with organ meats. 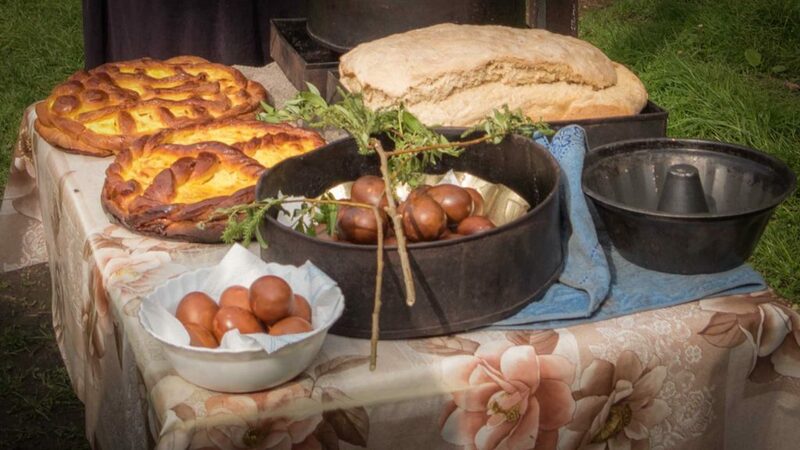 For dessert, women bake Pasca, a traditional Easter cake made with sweet cheese and raisins and cozonac, a sponge cake that is prepared on all major holidays. Other components of the Easter Meal are eggs, vegetables and fresh cheese. There are a lot of superstitions surrounding the Easter celebrations. 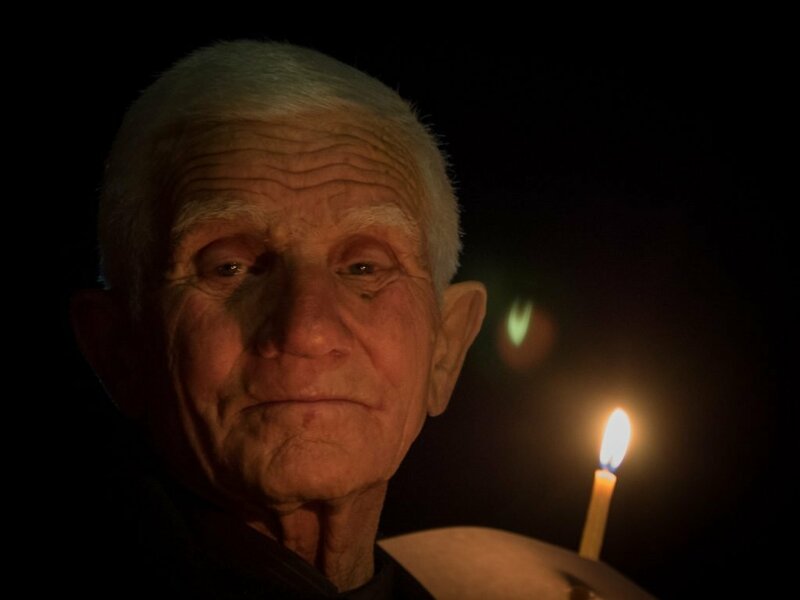 One of the most interesting things to do for Easter is chat with the elders from the villages – they will tell you everything you can do or what you should avoid doing during these days and also explain the meaning of certain events. On Good Friday, the fifth day of the Holy Week, people should fast and abstain from all food and drinks the entire day. This way, they will be healthy and know they will die three days before. The Great Thursday (the fourth day of the Holy Week) is the day when the doors of heaven and hell open. Those who died come to spend the holidays with their loved ones. Thus, people light fires in the morning and at evening so the dead won’t be cold. The fire can only be lit with brushwood picked up a day before by children, young girls or old women. On Palm Sunday (the first Sunday before Easter) people take willow branches to the church, to be blessed. The branches are then used for protection and medicine throughout the year. Elders also believe that if frogs can be heard until this day, the weather for next summer will be beautiful. Regarding the custom of knocking eggs, it is said that those who knock their eggs will meet each other in the afterlife. 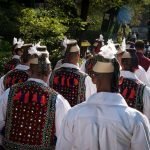 These are our recommended 7 traditional things to do for Easter in Romania. They bring to life long-kept customs and make Easter a celebration filled with joy, love and warmth. 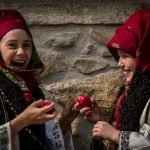 If you found them as interesting as us, come spend Easter in Romania and we promise that you will be delighted by the intriguing traditions, the delicious food and the hospitality of the locals. 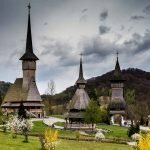 In 2019 the Catholic and Orthodox Easters are only one week apart, so if you visit Romania you can experience both celebrations. 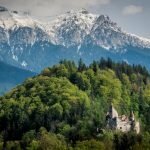 Your pictures really give a glimpse of the place.I have’nt been to Romania but its in my list!!! 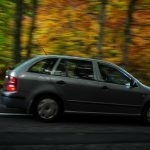 These are some really interesting traditions! Hmm I don’t think I’d be too happy if I was drenched in water though. beautiful, the colouring and knocking egg ceremony is also prevalent in the first day of Iranian first years . But the art designs is more of floral Chinese pattern.